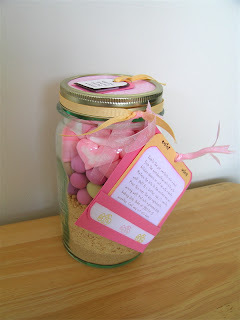 I really enjoyed these easter projects. 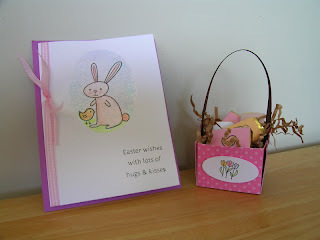 The bunny card was my favorite technique using versamark, glitter and embossing powder. This is a great gift for kids who love to cook. Over Easter my friends Doug and Janine and their children (my God Children) came to visit. We had a wonderful time and spent the whole day at M.O.T.A.T. The kids are growing up so fast so it was great to spend some time with them. Here we are looking in one of the old trams. We enjoyed a tram rid too. Remember these police cars! Flash ay. 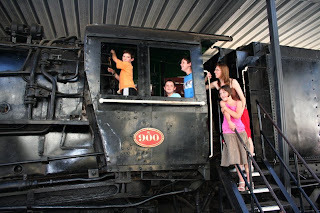 Nicolas drives the big steam engine while Jared (sitting) Matthew Me and Tegan look on.